Browse, compare, and book chauffeured transportation providers nationwide using Rental Limo. 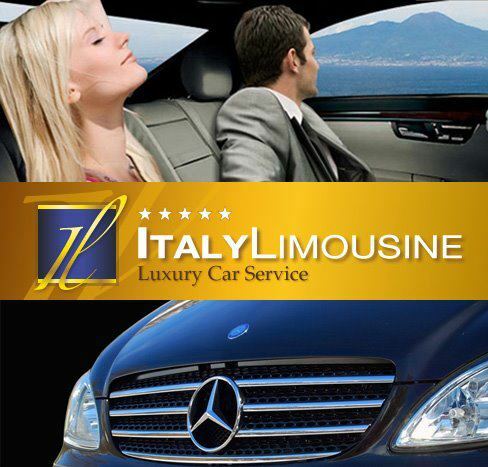 Vehicles include sedans, SUVs, stretch limos, airport shuttles, and party buses. We offer variety of limousines, sedans and SUV's to rent with a driver for a Napa wine tours in wine country .